Hey, do you like Cottage Cheese? I sure do. I grew up in a household whose refrigerator was never without a container of cottage cheese. Because Cottage Cheese is Awesome. 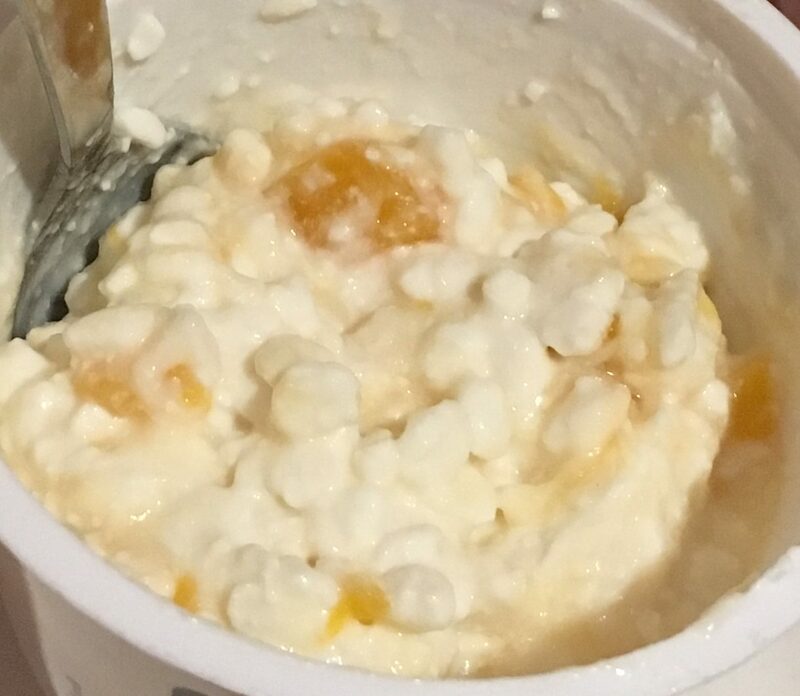 When I was a small child, my Mom would give me and my brother cottage cheese mixed with canned fruit as a snack, and we just loved it. 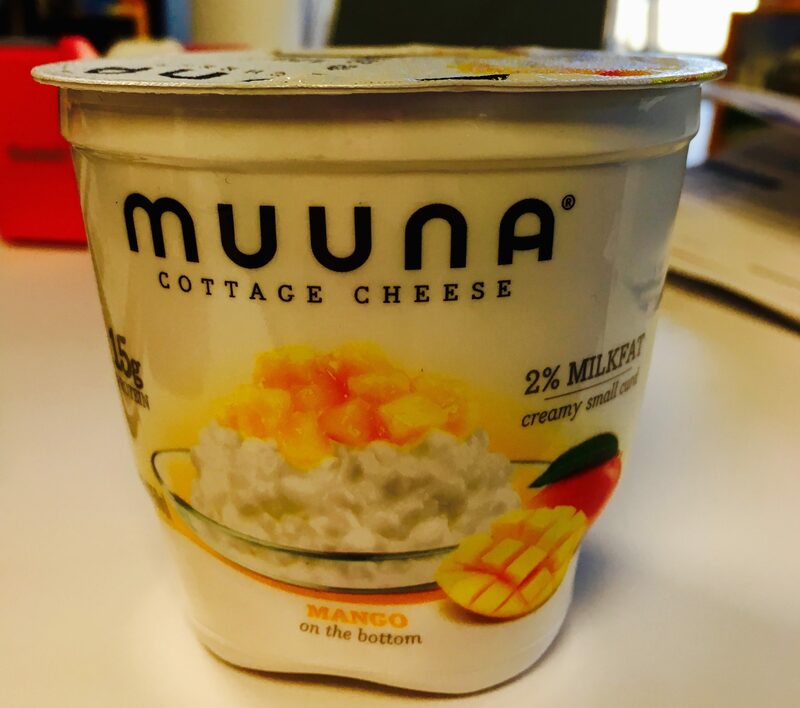 Cottage Cheese with Pineapple has been a thing forever, but now Muuna, a new, innovative food company, has launched a line of healthy and delicious cottage cheese products with a variety of fresh fruit chunks already mixed in. Attention Cottage Cheese Fans: this is cause for excitement! 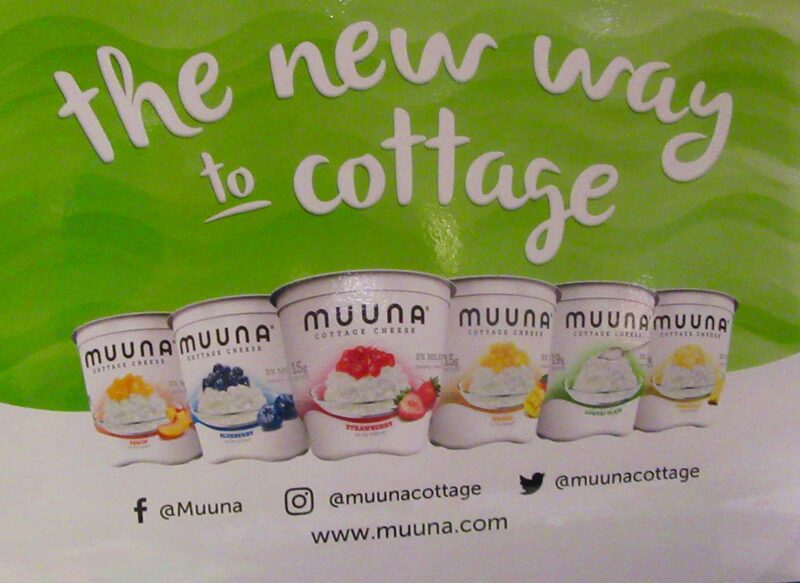 Muuna is on a mission to change the way consumers think about cottage cheese, having re-imagined this dairy favorite in single-serve cups of melt-in-your-mouth creamy and protein-rich cottage cheese with delicious pieces of fruit, including Strawberry, Blueberry, Pineapple, Peach and Mango. Kill me! Each 5.3oz cup contains 15 grams of protein and only 130 calories. 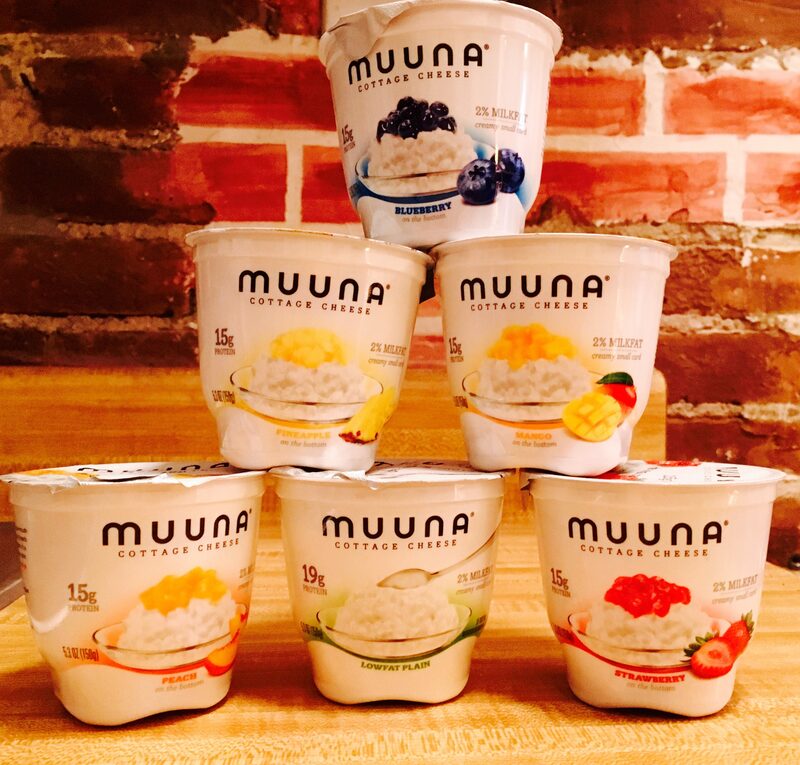 Muuna also offers its single-serve cups in Lowfat Plain, which has 19 grams of protein and 120 calories. Muuna Cottege Cheese with Fruit has already replaced fruited yogurt as my go-to office snack or lite breakfast. 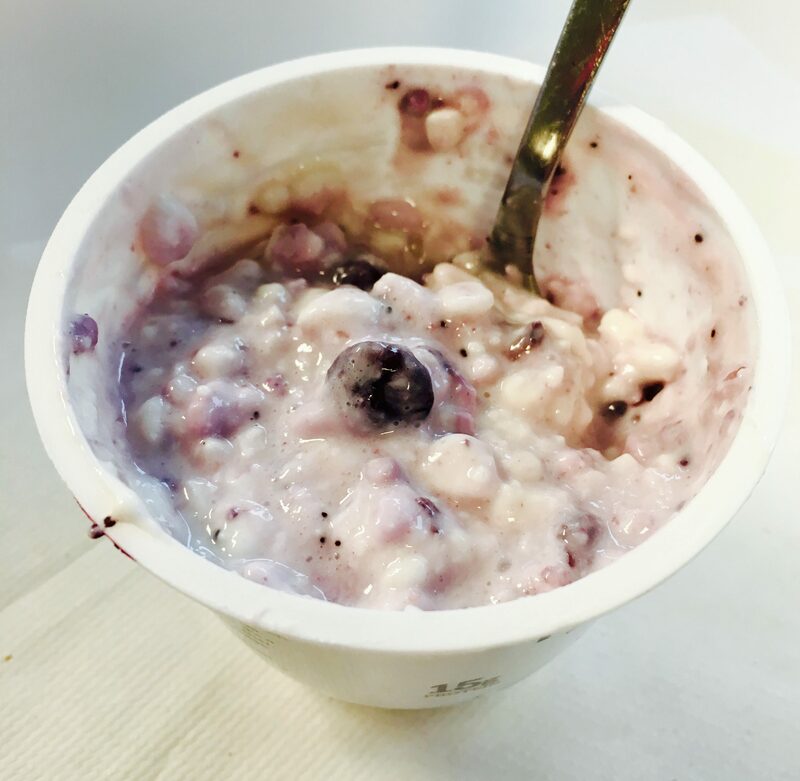 Here I am about to enjoy the Blueberry variety at my desk. 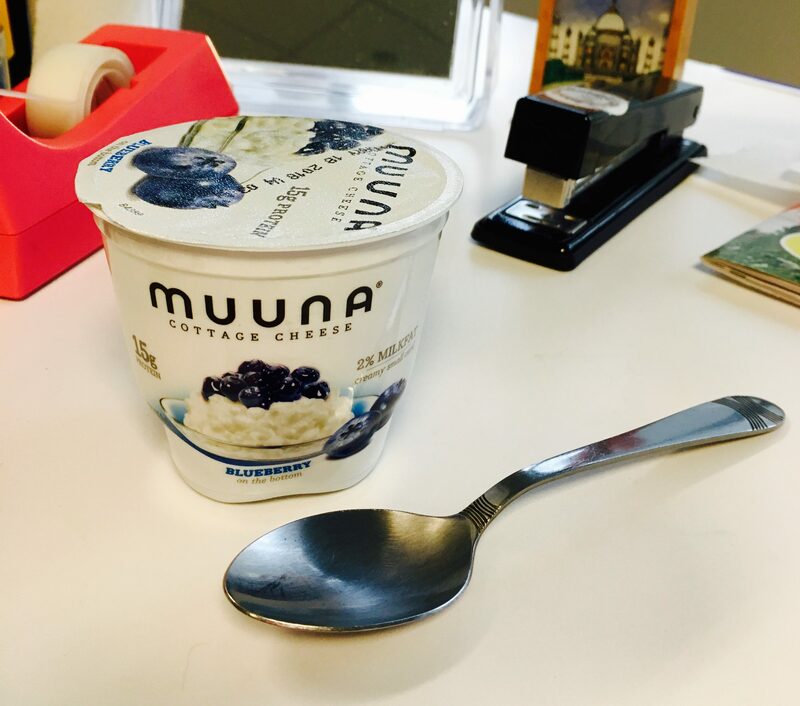 The above photo was minimally art directed to show the creaminess of Muuna cottage cheese. The fruit is on the bottom of the cup so you can stir it up to blend. Let;s take closer look and the blended action. Mango is my personal favorite, because it tastes like you just cut up a fresh, sweet mango and tossed it into the container! Look at this beautiful stuff. Just look at it. 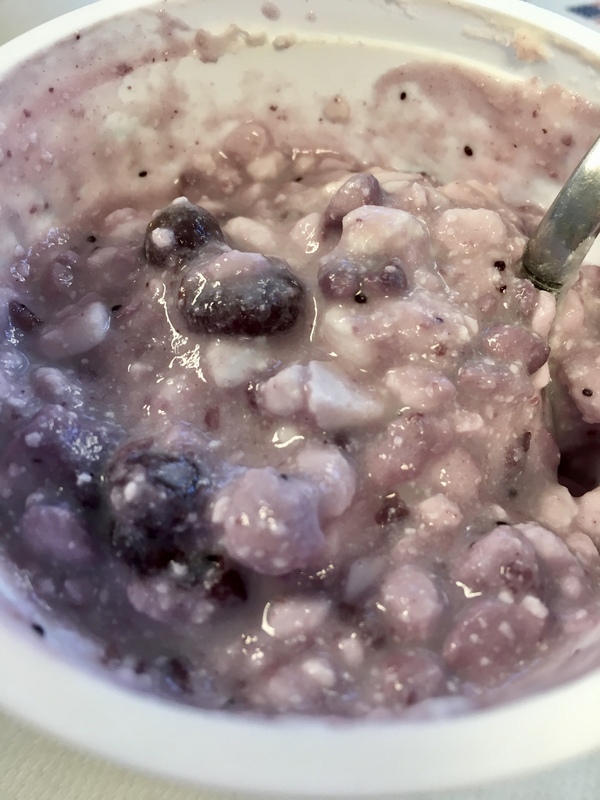 The contrast of the juicy fruit pieces and firm, tiny curds create an exceptionally delightful mouth feel that makes Muuna Cottage Cheese, dare I say it, fun to eat! 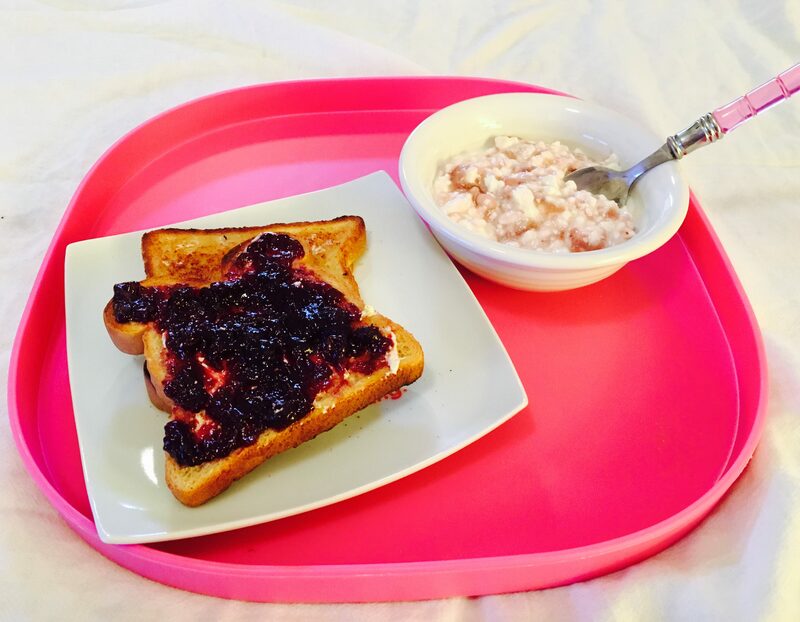 Here is one of my weekend breakfasts at home: a tasty cup of Muuna Strawberry Cottage Cheese, and toast with berry jam. Mmm, yummy! All Muuna products contain zero high fructose corn syrup, no artificial sweeteners, and are also free of artificial flavors and colors. Not to mention (but you can see I am about to) Muuna is gluten free and certified kosher. 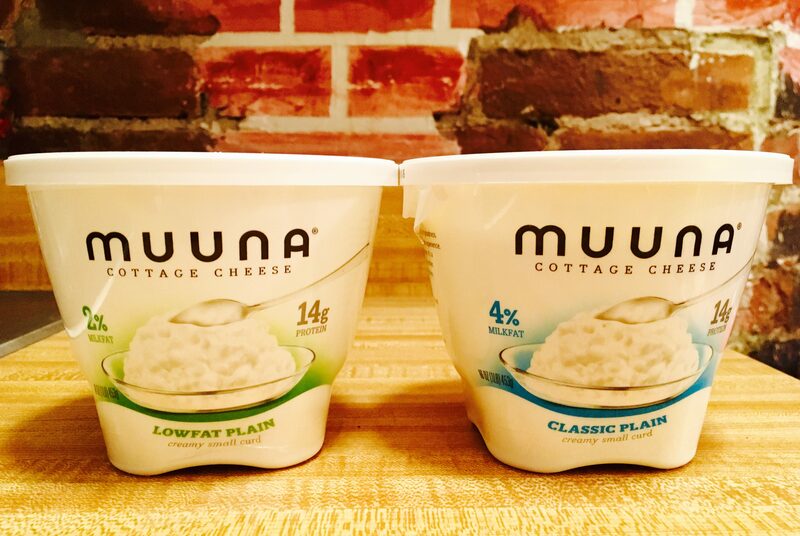 Muuna has also launched two multi-serve varieties: Classic Plain Cottage Cheese, with 4% milk fat, and Lowfat Plain, with just 2% percent milk fat. 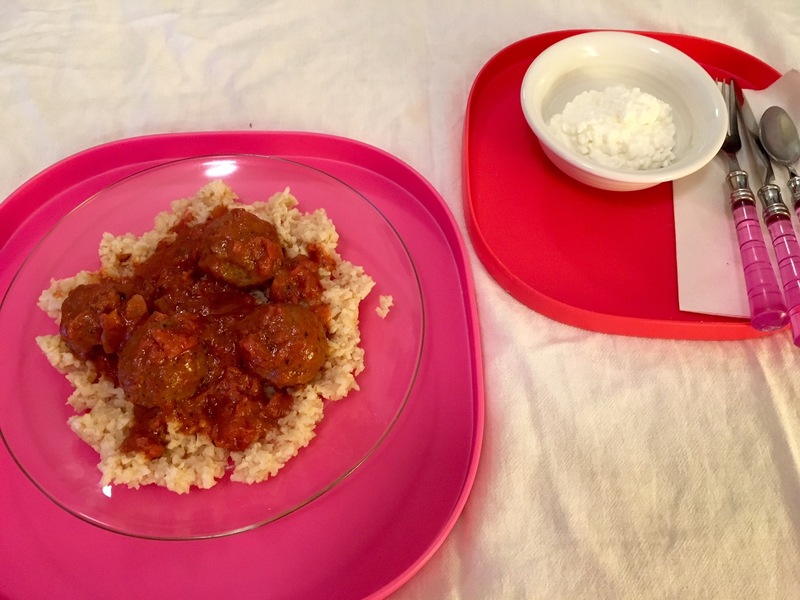 I enjoy regular Muuna Cottage Cheese by itself, and also as a side dish (or even an ingredient!) for lots of savory dishes such as Pasta and Mexican food. It is so delicious, no matter when or how you eat it! 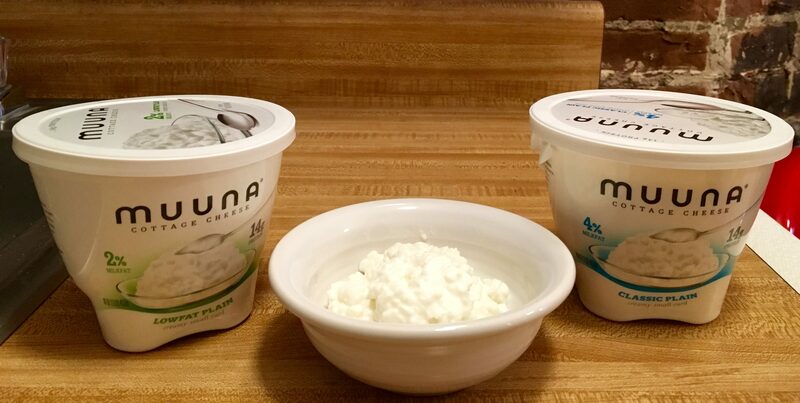 Visit Muuna online at This Link for more information on their products and to find a store in your area that sells Muuna Cottage Cheese! The French Cheese Board opened its first US concept store in New York City’s SoHo neighborhood in Mid-May, and we attended the opening party; because, free cheese! 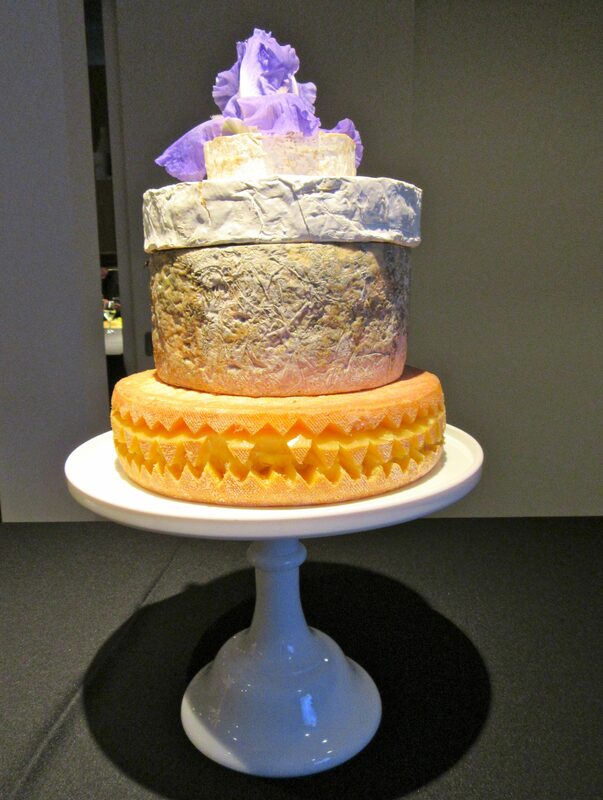 At this boutique storefront, which is located at 41 Spring Street, Certified Cheese Masters will showcase their knowledge of flavor chemistry and cheese and beverage pairings. The flagship location will also serve as a customizable venue for cuisine, art, lifestyle, education, and more. The FCB plans to leverage its partnerships with industry and pop culture influencers to create private events in year-long programming. 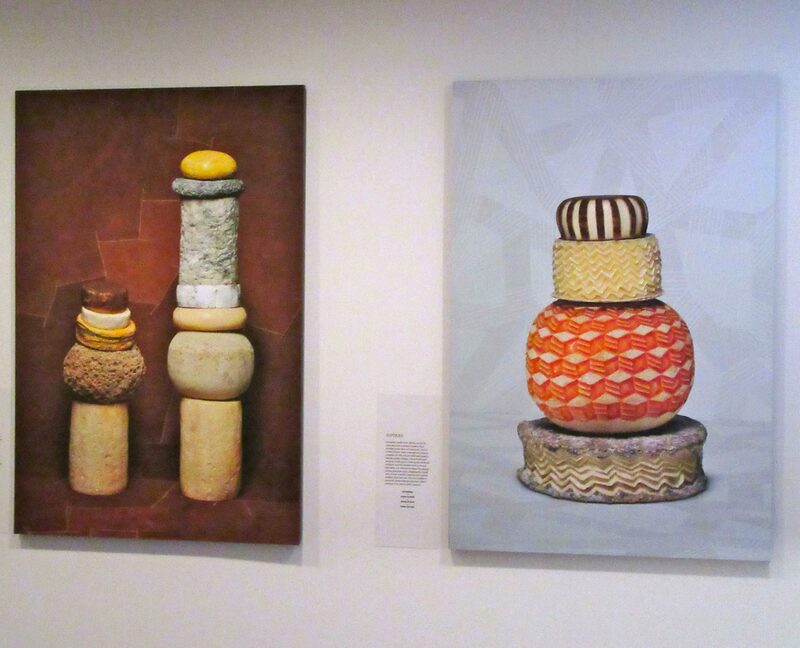 They also try to make the cheese displays look like art, or sweets, which is fun. However, you can tell by the way it smells in there, that they are selling cheese. Just giving you a head’s up on that. The mission of the FCB, the umbrella organization for French dairy products, is to create awareness about the variety of cheeses from France available on the U.S. market. 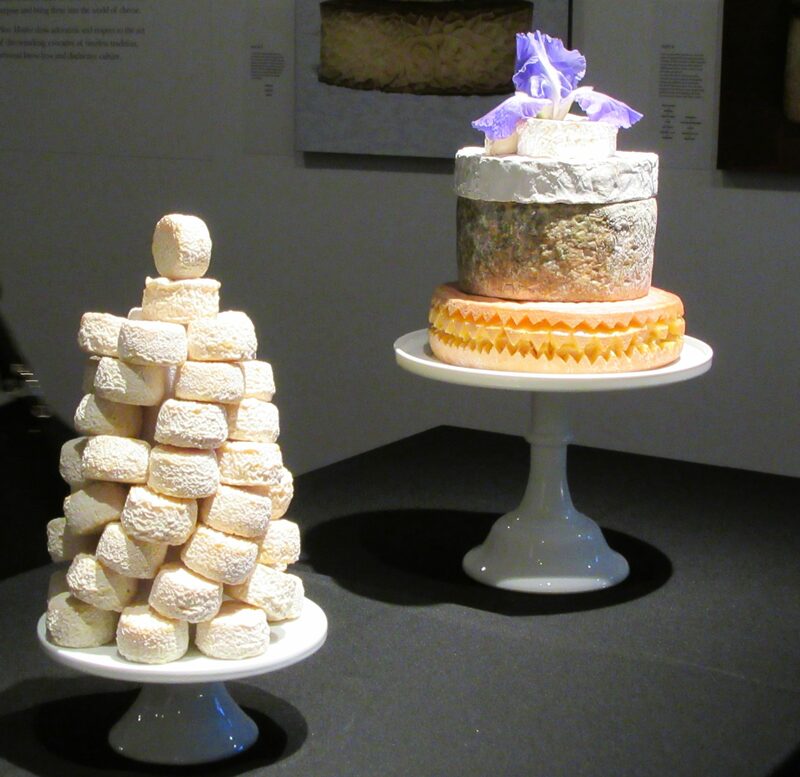 The organization also provides a platform for information, communication and exchange of ideas between French cheesemakers, researchers of the French dairy sector, artists, designers and chefs.